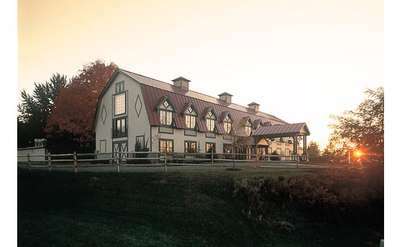 Come to Upstate New York and enjoy the brilliant colors that emerge during the fall foliage season. 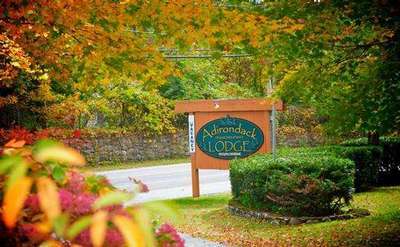 This is the season to take your time and drive down the winding, country roads that burst with bright orange, yellow and red leaves. 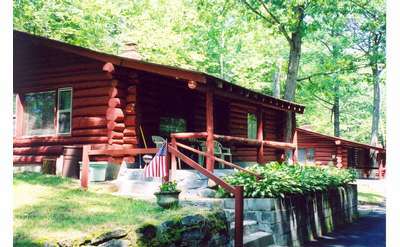 There is nothing more peaceful than a stroll down a path with family and friends. 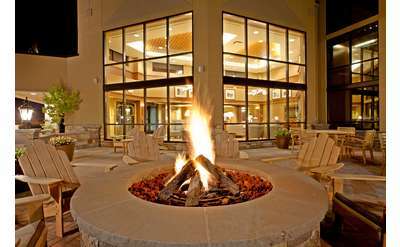 Stay for the weekend or more! 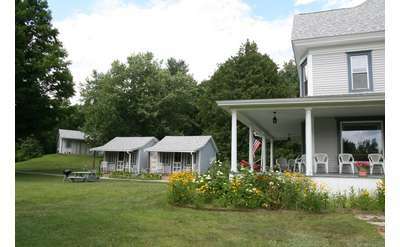 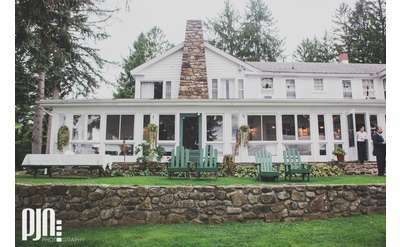 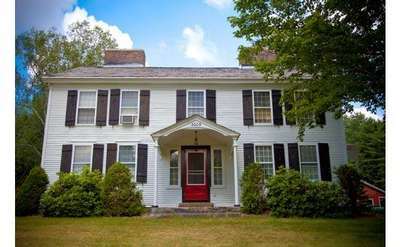 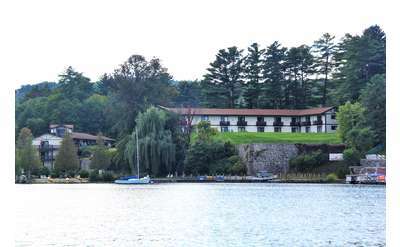 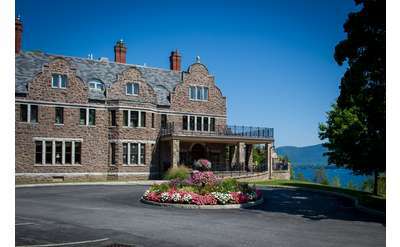 We've put together a list of Upstate NY accommodations for you to choose from. 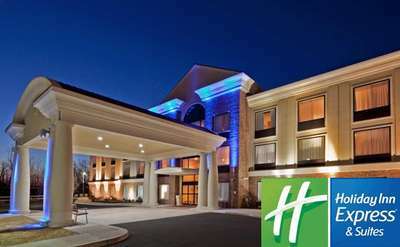 Just click on the links for more information ... and book your rooms now! 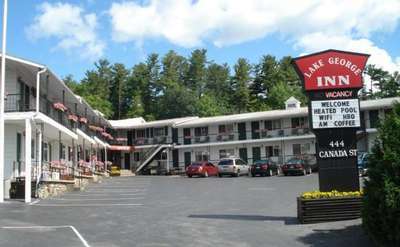 Enjoy your stay at our family-operated motel, with a great location in Lake George Village. 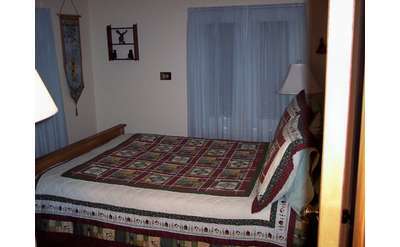 We offer clean, comfortable rooms, great service and reasonable rates. 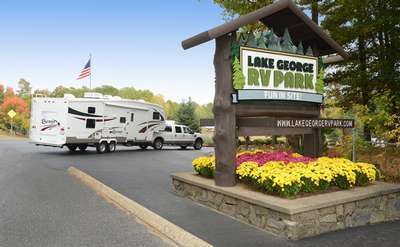 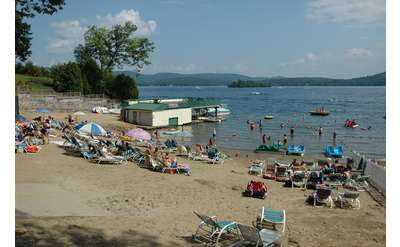 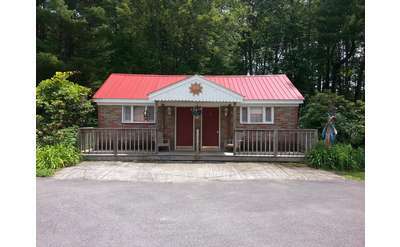 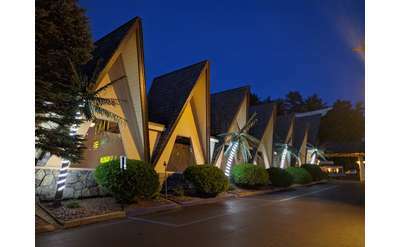 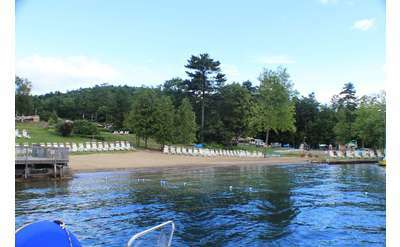 Lyn Aire Motel is one of the finest of Lake George Resorts on spacious grounds filled with family fun and activities. 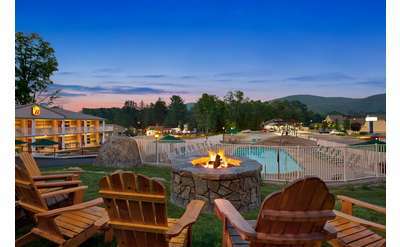 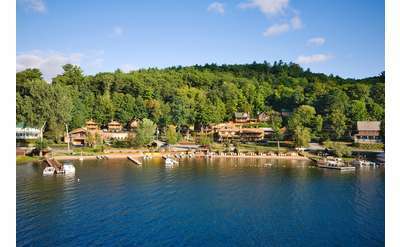 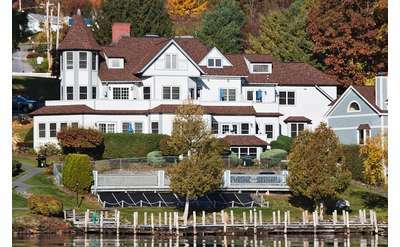 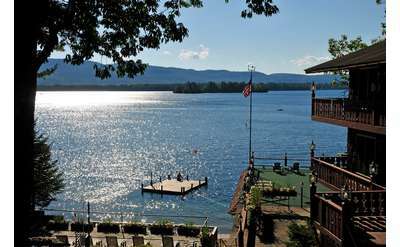 Relax and enjoy yourself in beautiful Lake George, New York. 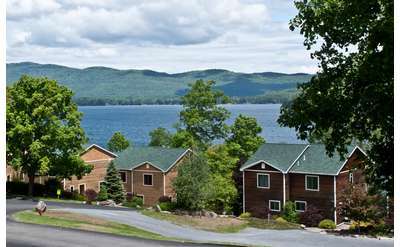 The Lake Haven Motel is ideally located in Lake George Village and a two time Beautification Award Winner from the Village of Lake George. 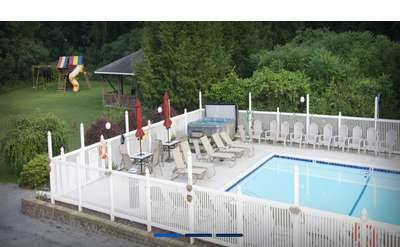 The rates here are insane! 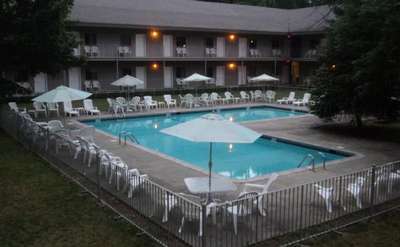 Close to everything, heated pool, clean rooms and nice management! 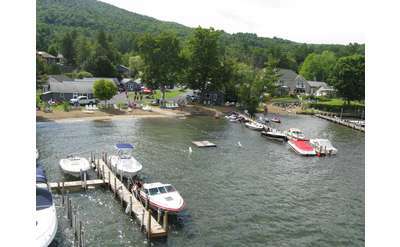 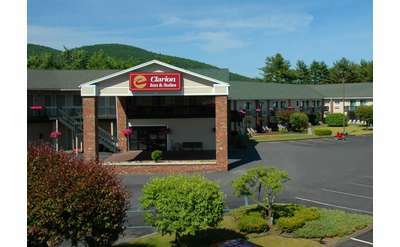 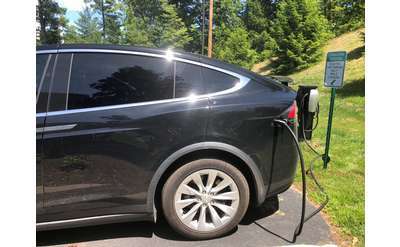 The Lake George Inn is a AAA approved motel and located in the heart of Lake George Village, NY. 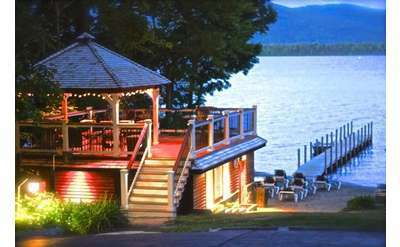 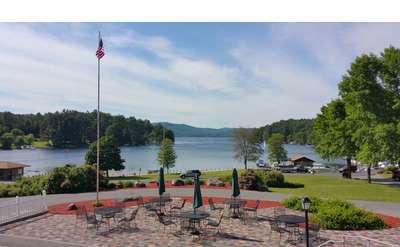 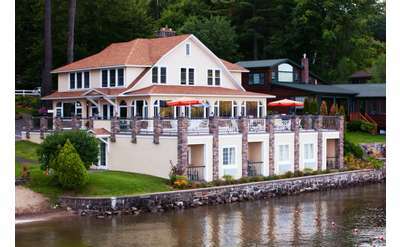 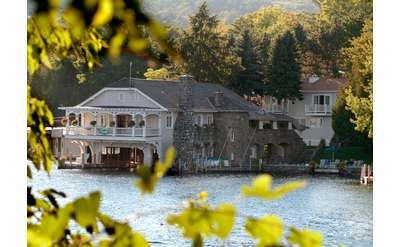 The Lake George Inn is a great spring, summer and fall destination because there is so much to do in our wonderful area. 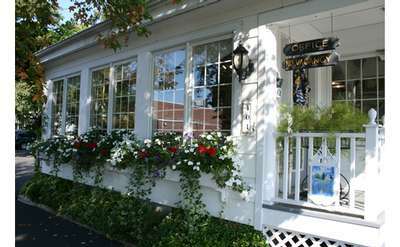 We are pet friendly! 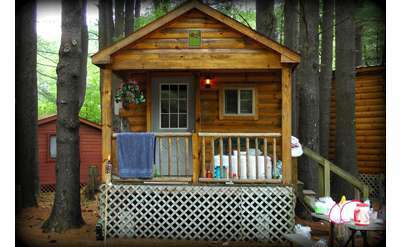 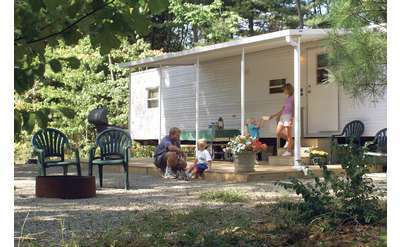 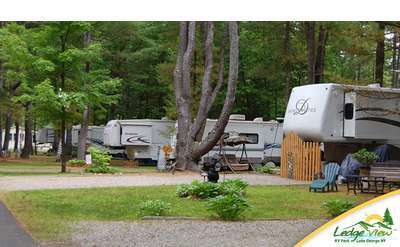 Family Friendly Campground in the Beautiful Adirondack Mountains. 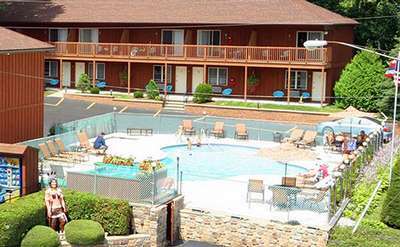 Ideally located on Canada Street, Brookside Motel is a short walk or drive to area attractions & restaurants! 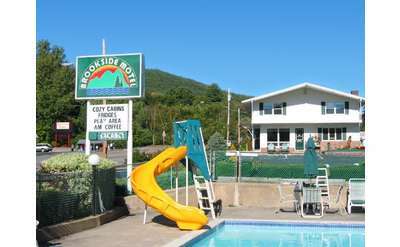 Our clean & comfortable rooms, priced to fit the family budget, make Brookside Motel the perfect place to spend your next vacation. 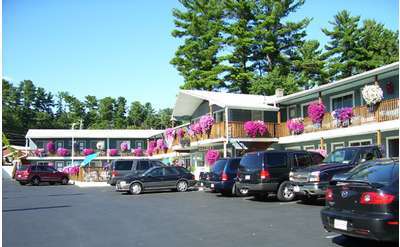 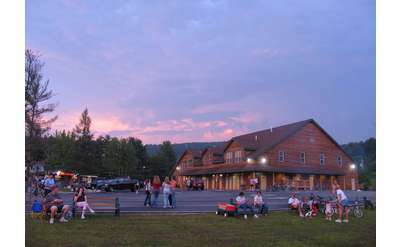 Tall Pines Motel is centrally located halfway between Lake George Village and the Great Escape Amusement Park, with over 70 outlet stores nearby. 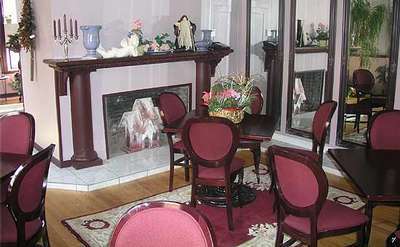 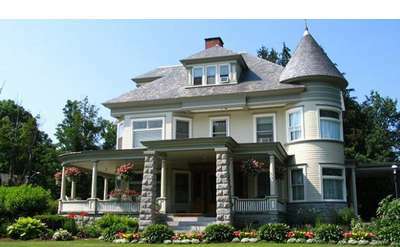 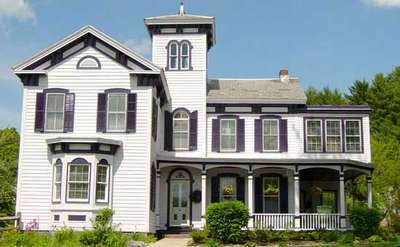 The Blair House is family owned and operated. 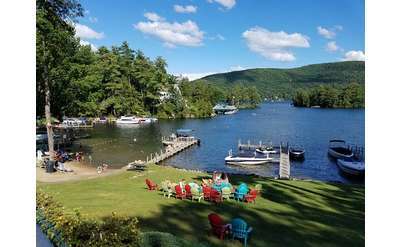 Located on 4 spacious acres in beautiful Lake George and the Adirondacks Mountains of New York State, we are open Memorial Day through Columbus Day. 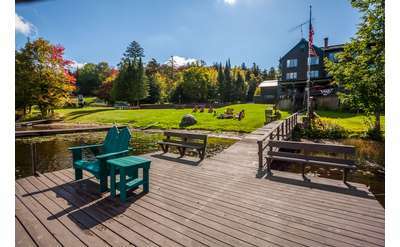 With 16 guest rooms, this turn-of-the-century restored wilderness lodge on the shores of the Big Moose Lake in Eagle Bay in the Central Adirondacks retains its small country charm. 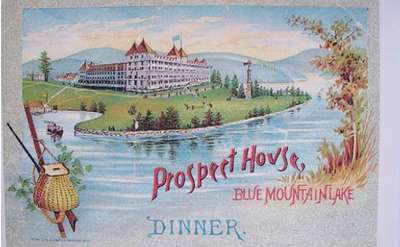 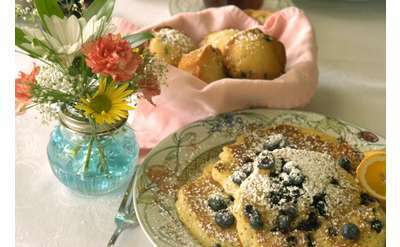 The premier destination for fine dining and Adirondack hospitality.